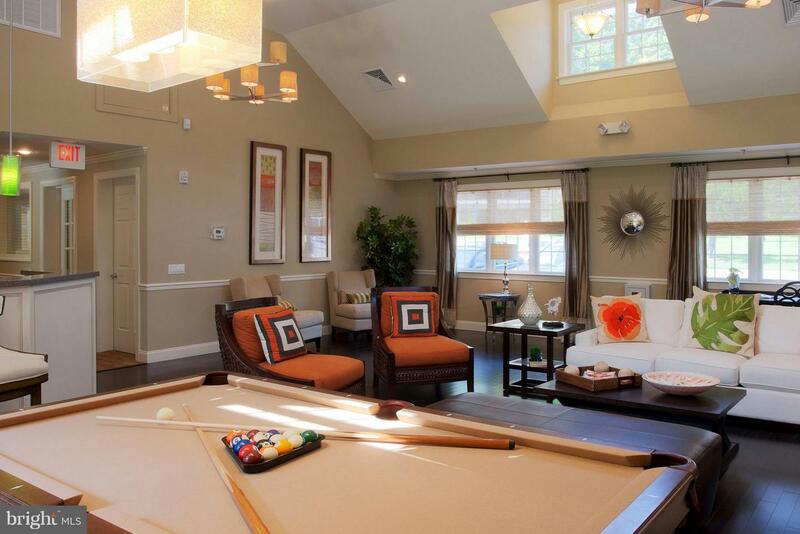 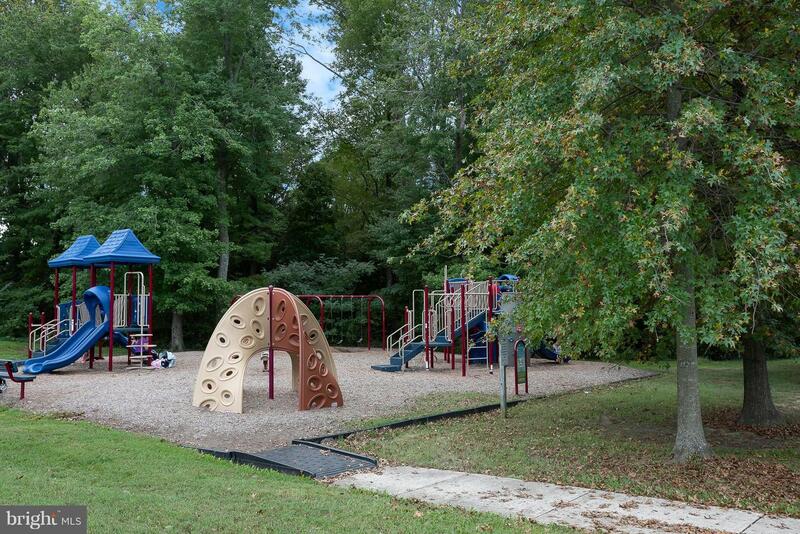 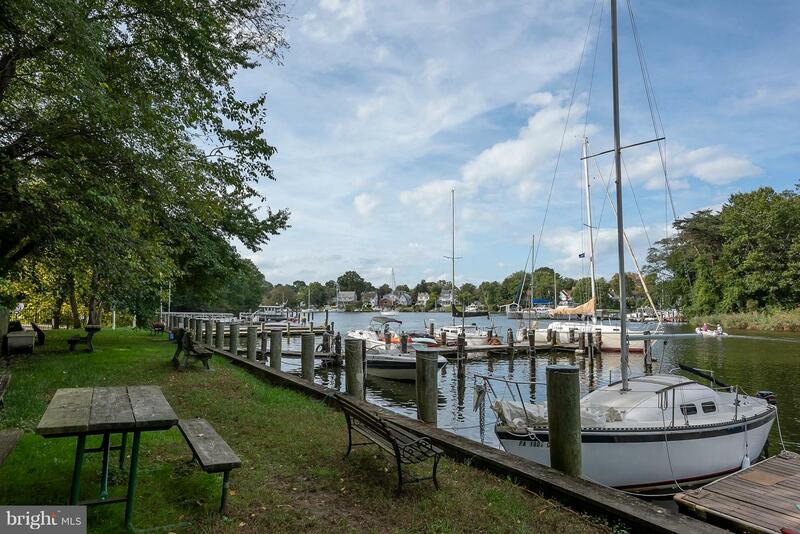 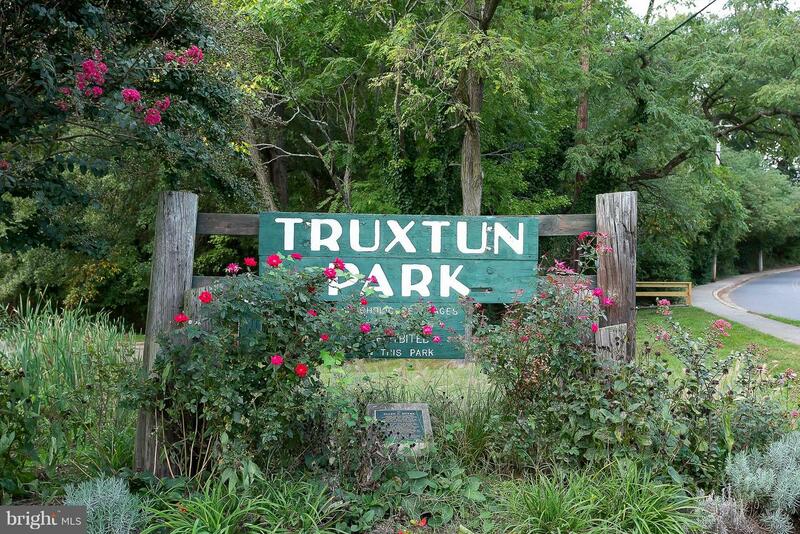 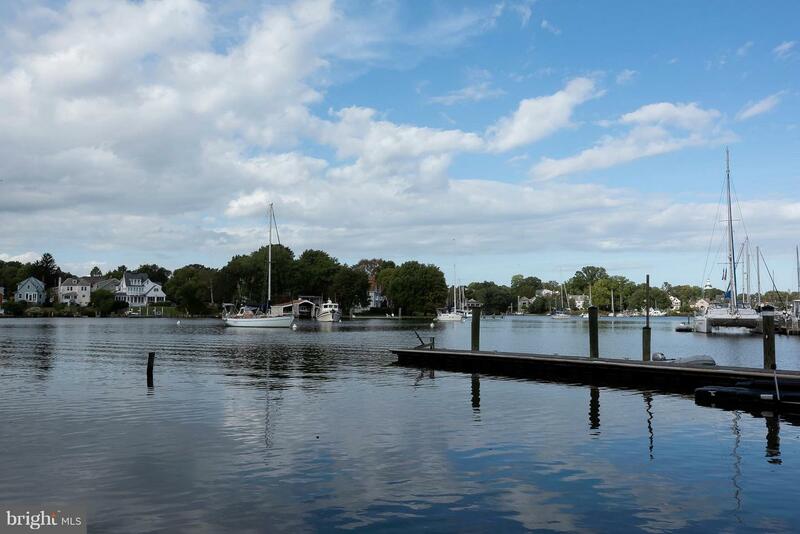 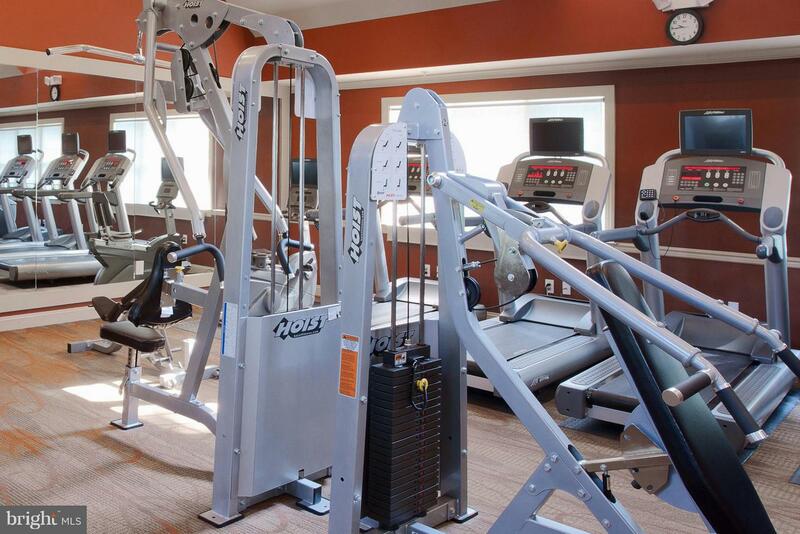 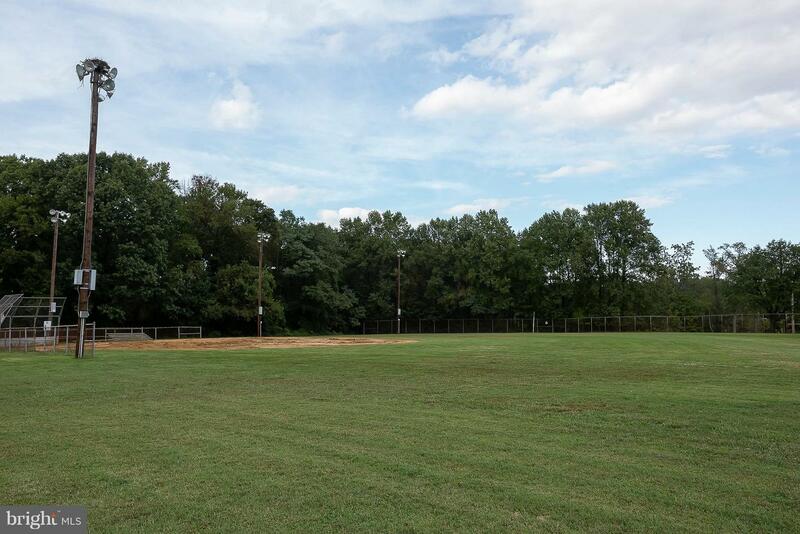 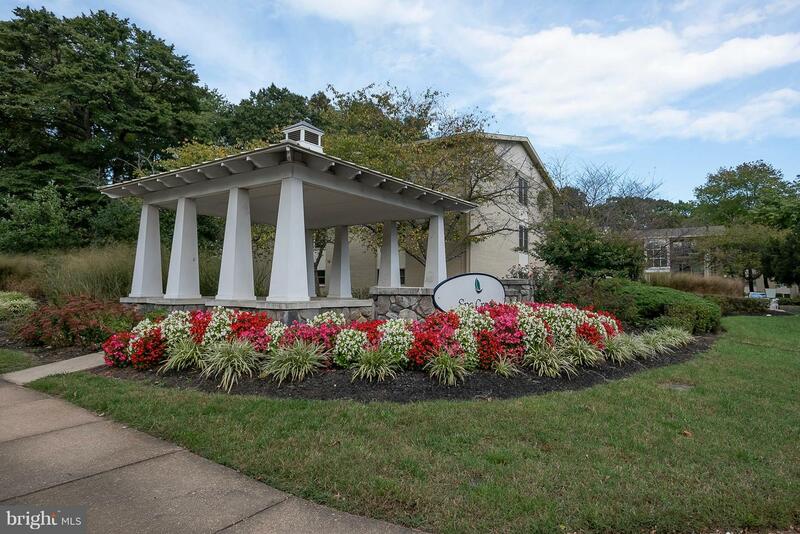 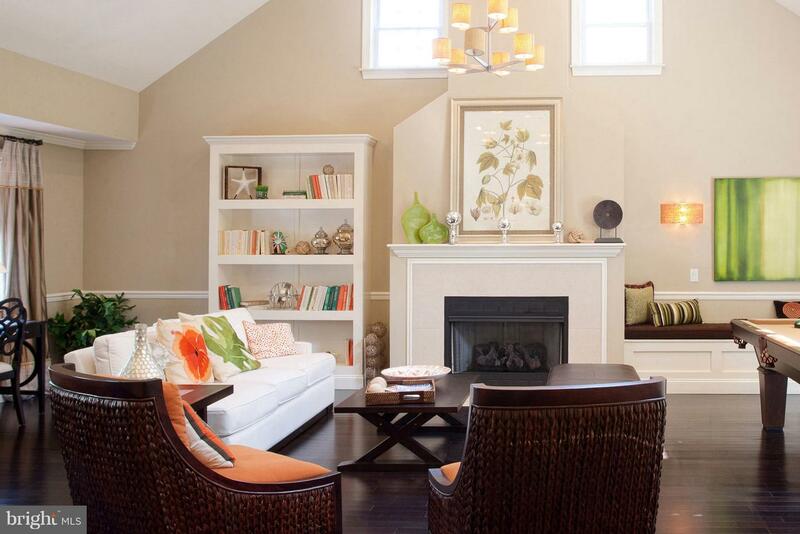 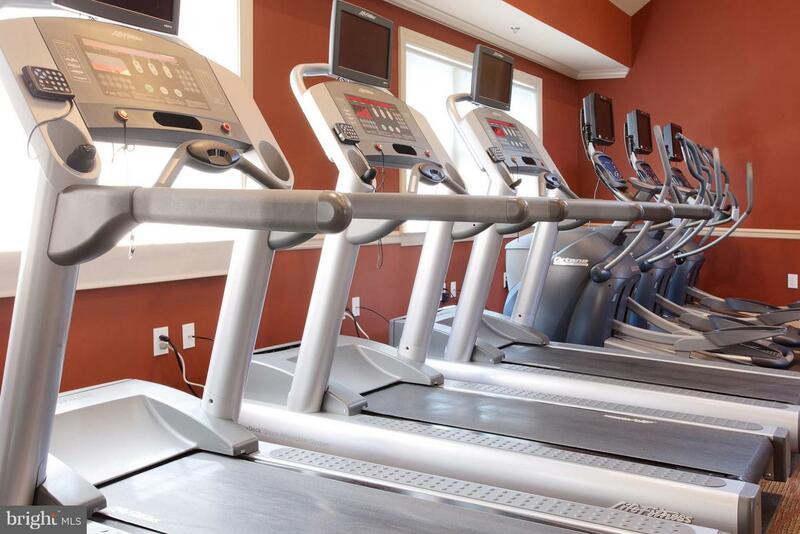 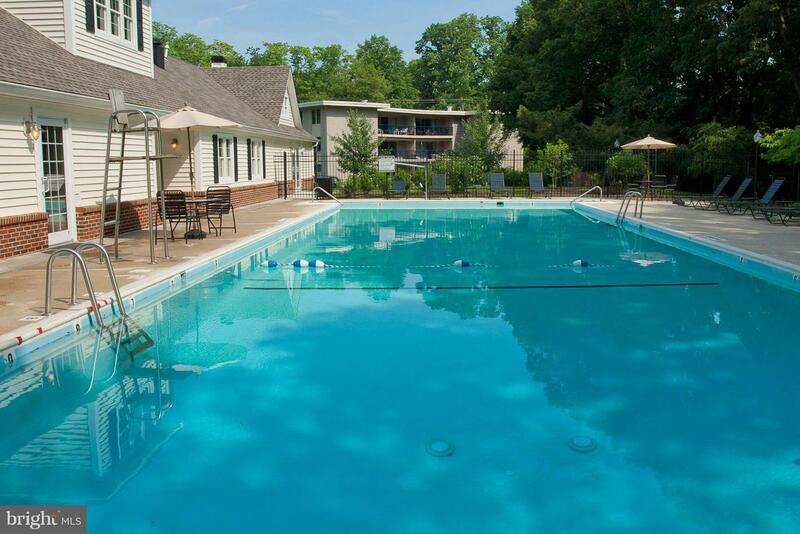 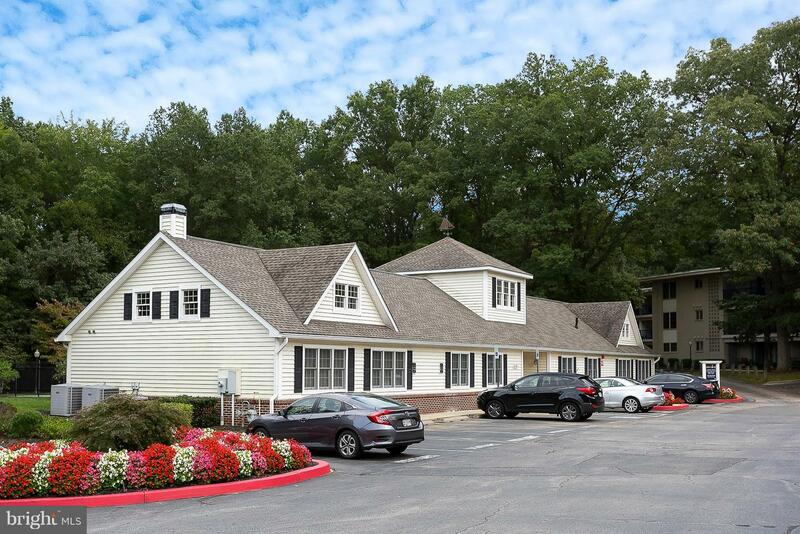 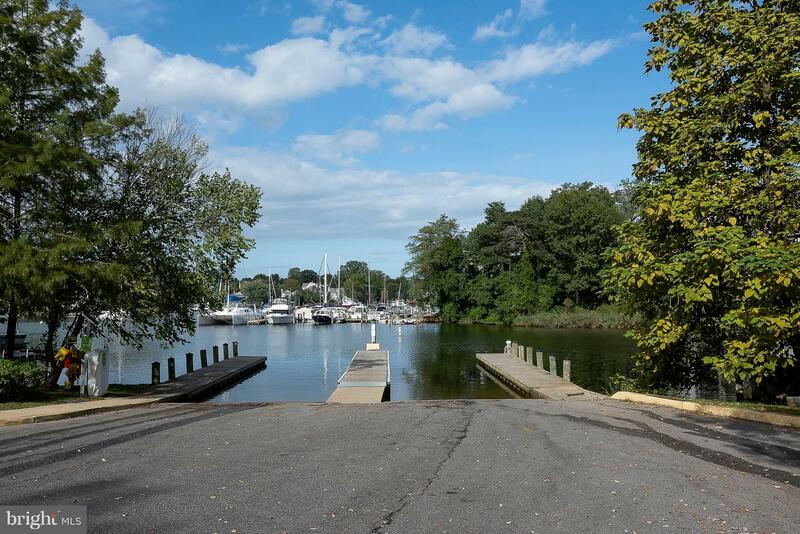 Live the Annapolis Lifestyle...walking distance to downtown, Truxton Park & the water! 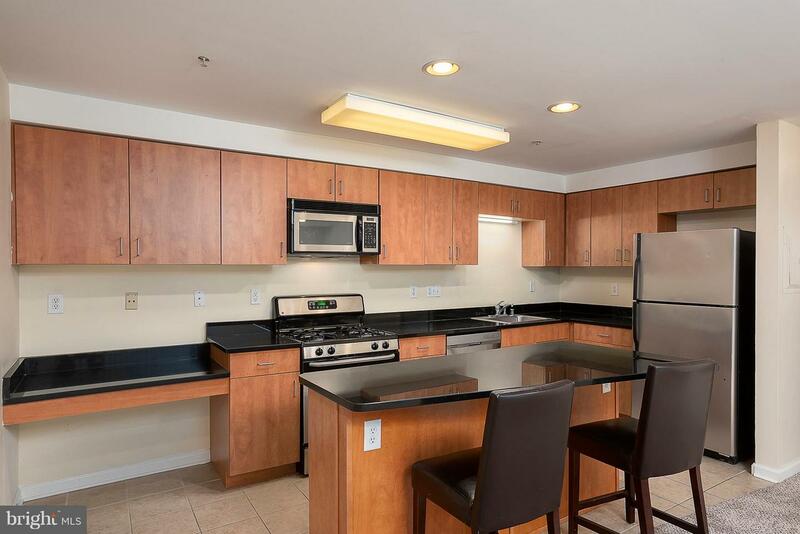 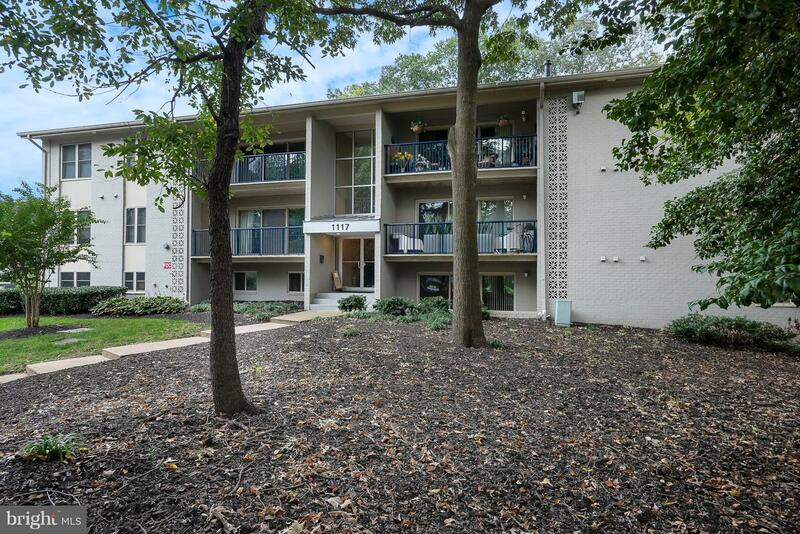 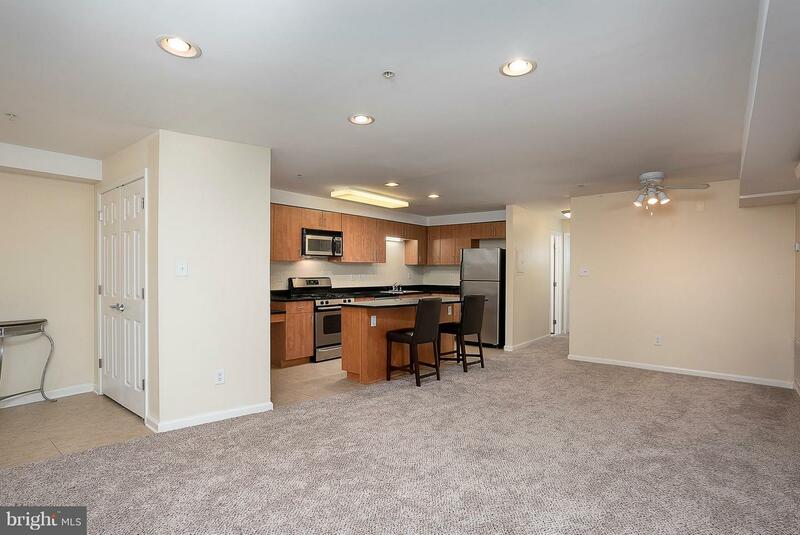 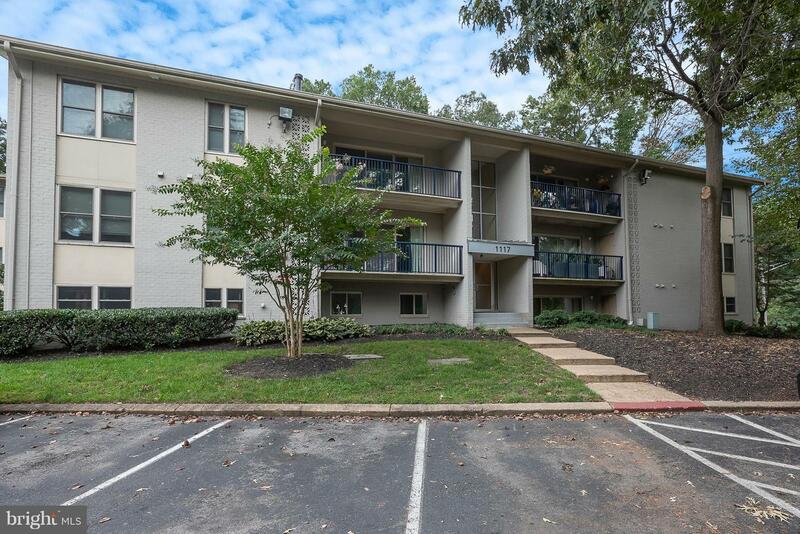 Stylish terrace level condo w/ NEW carpet & Paint! 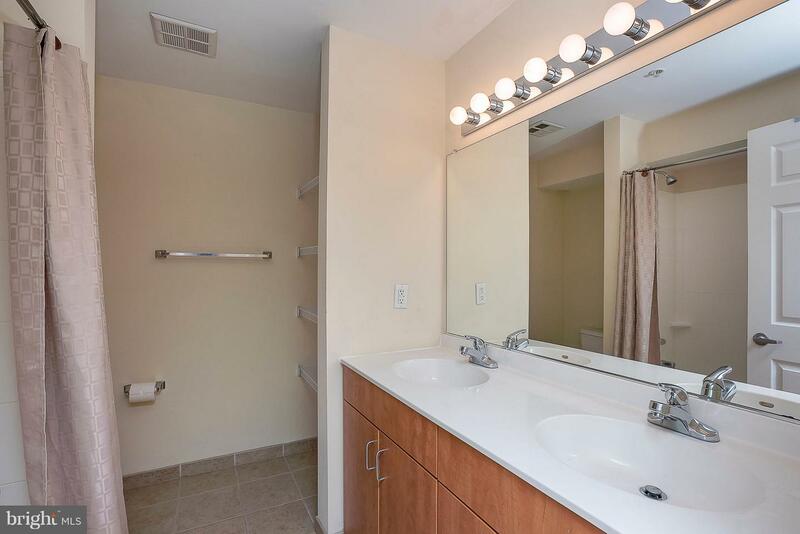 Updated KIT w/ granite counters/island & SS apps! 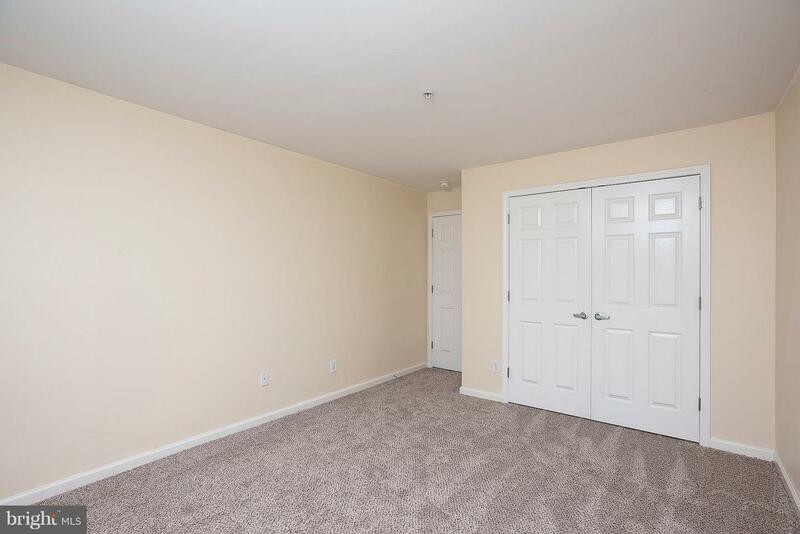 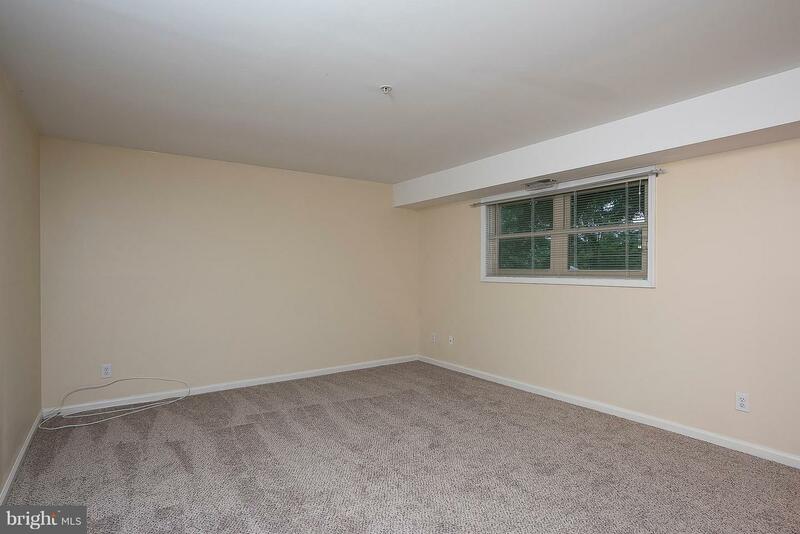 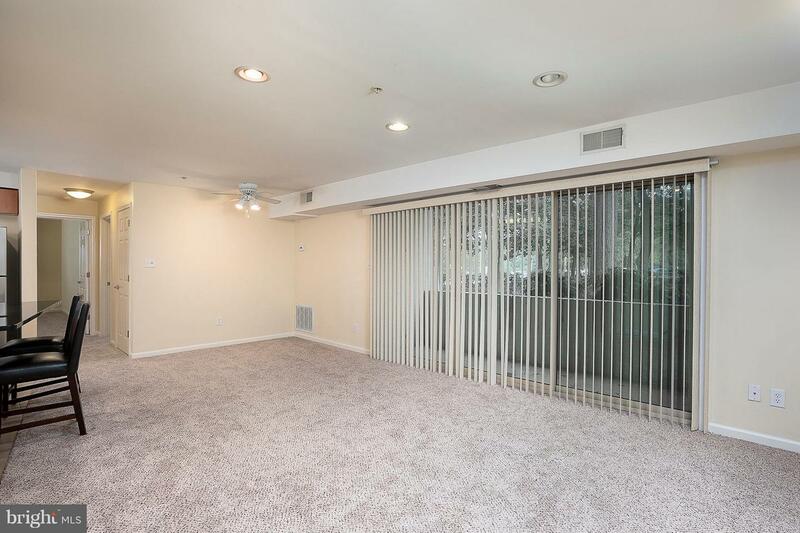 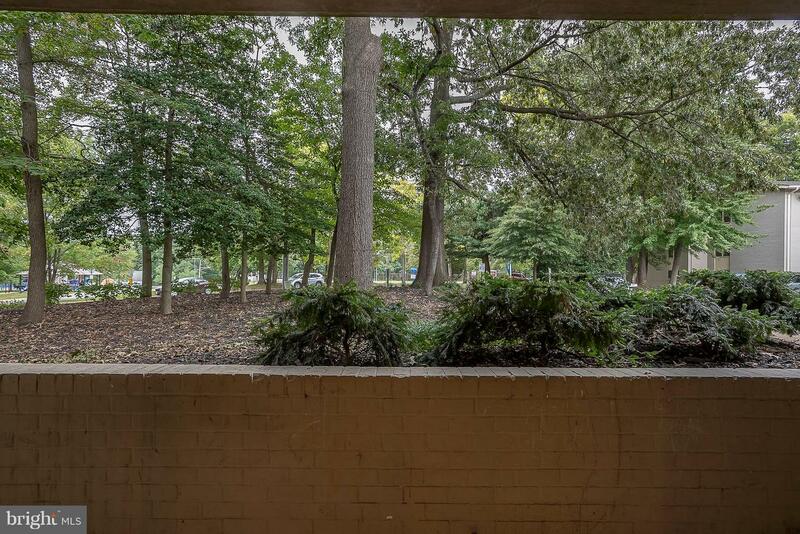 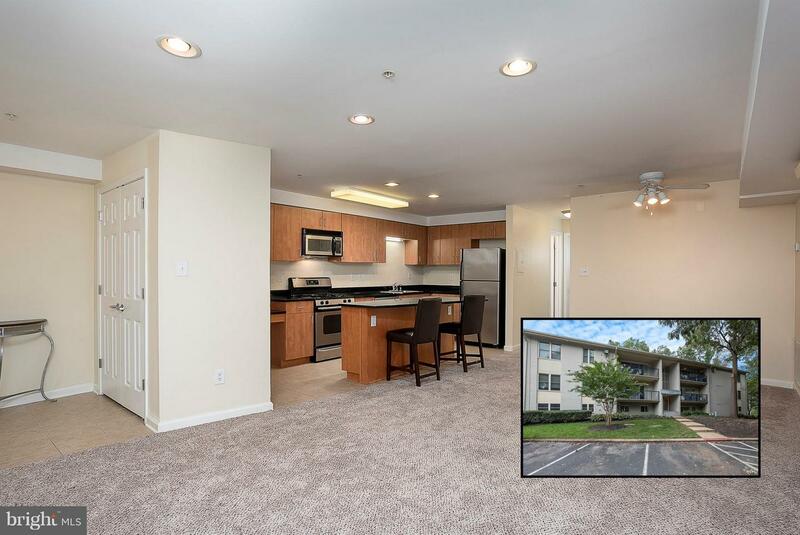 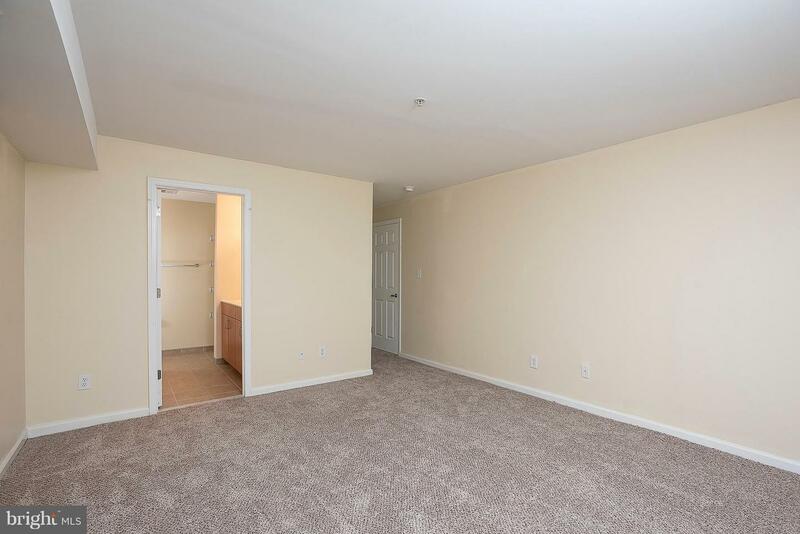 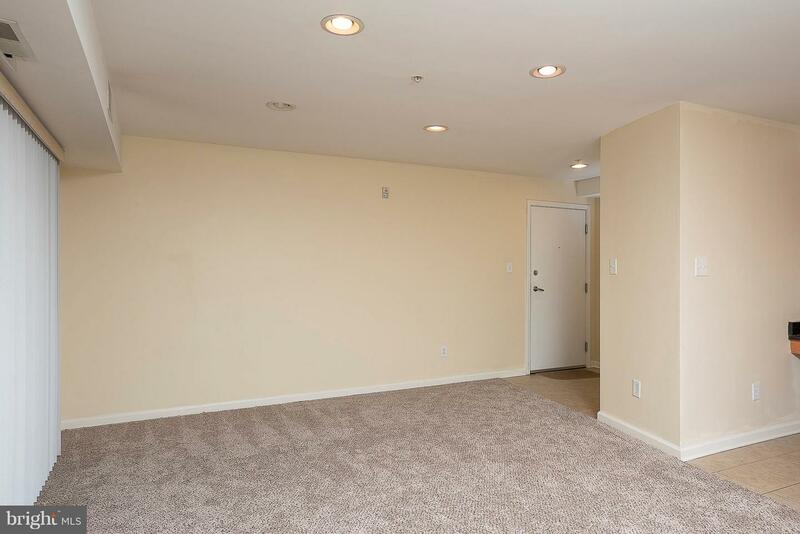 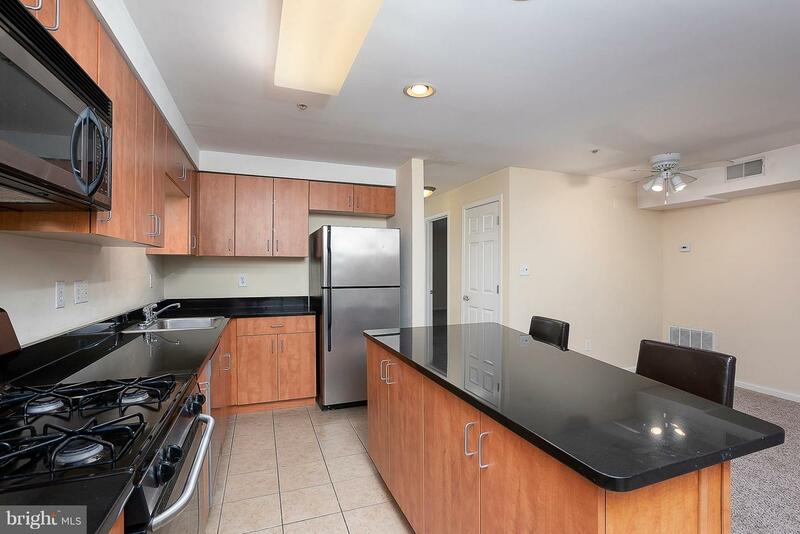 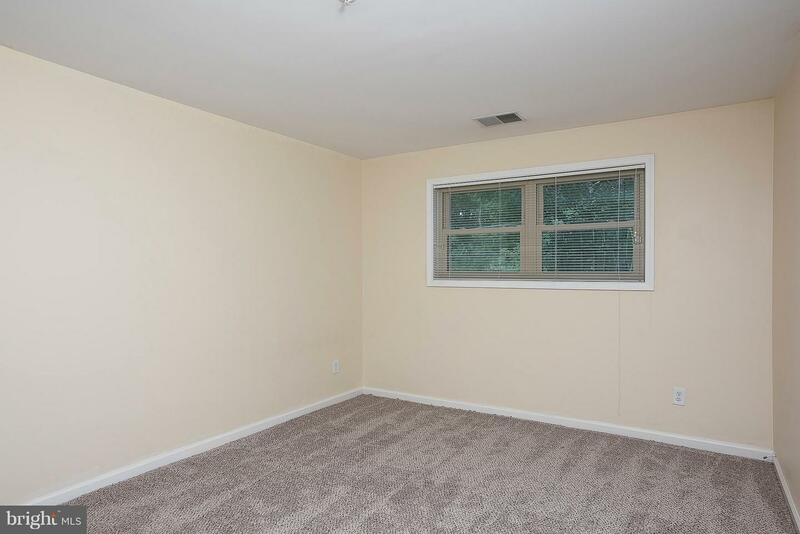 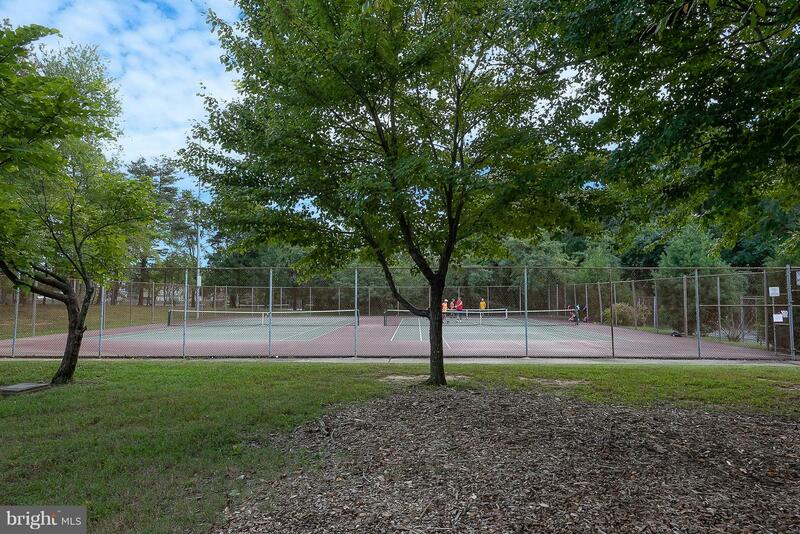 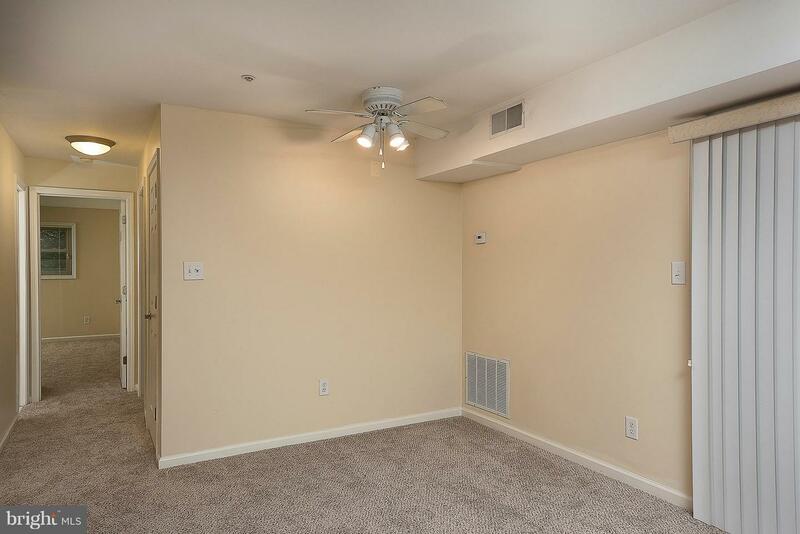 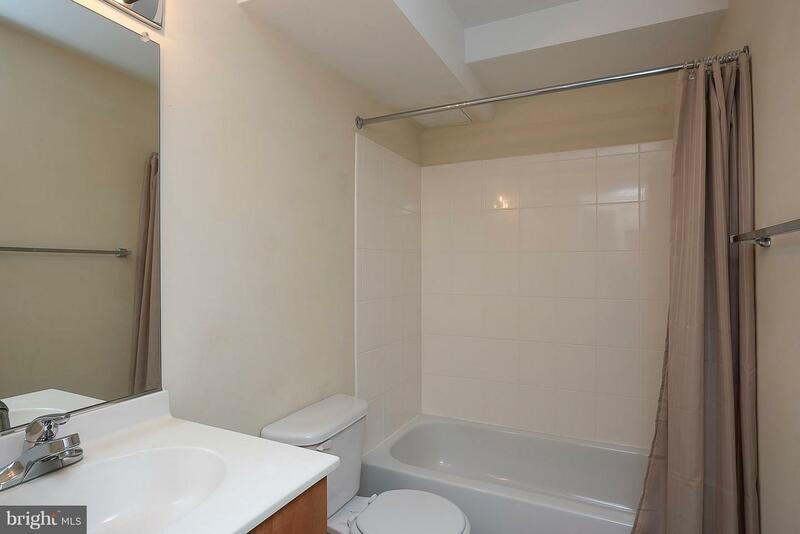 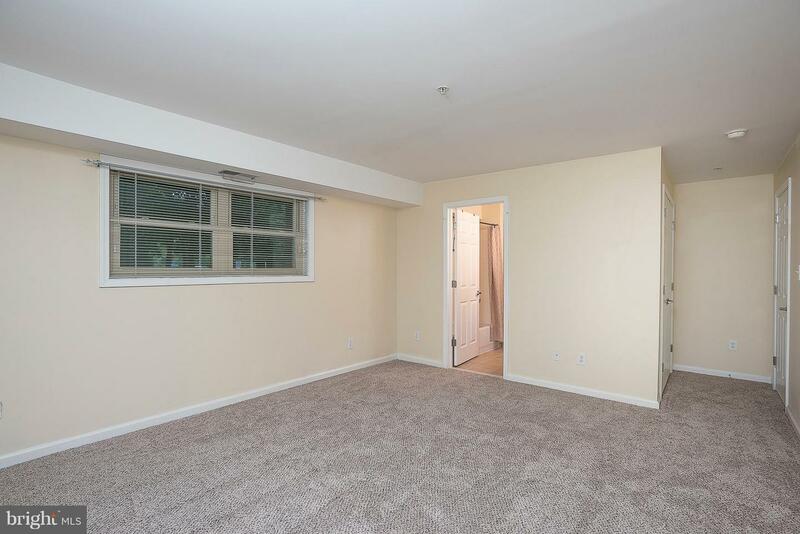 Spacious BR's plus deeded storage unit in building & parking space convey! 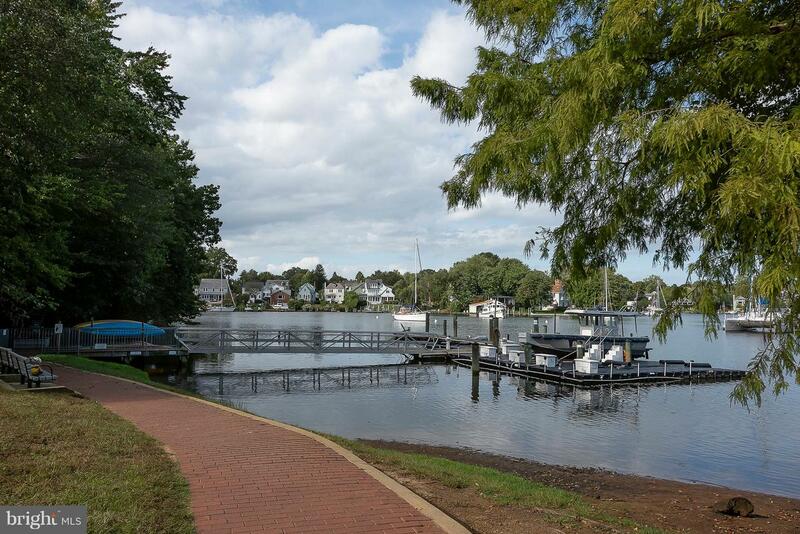 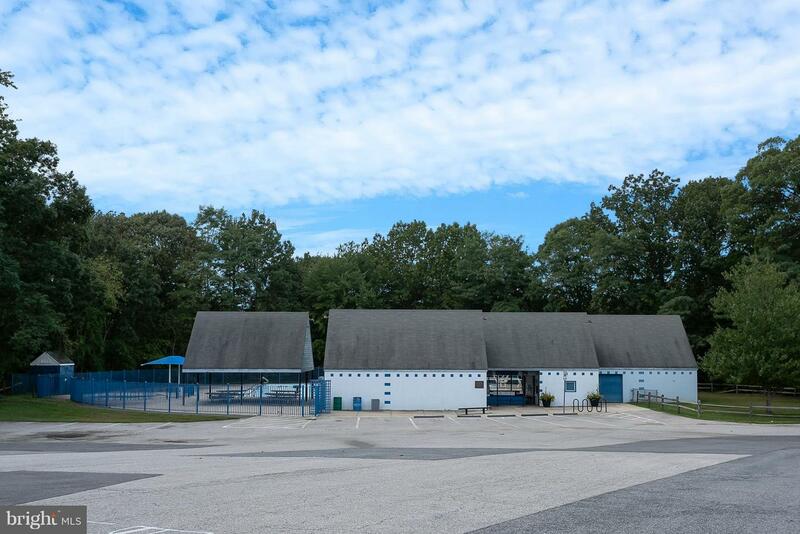 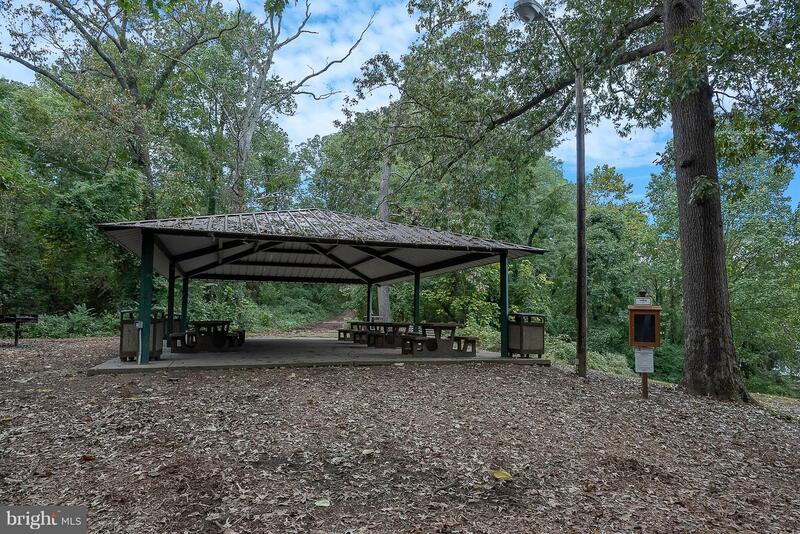 Move right in and enjoy these AMAZING amenities - pool, clubhouse, fitness & party/meeting rooms, & community boat ramp/pier +picnic area!